No up-charge for Invisalign®, customized treatments, initial retainers, etc. A beautiful, healthy smile creates heightened self-esteem and confidence. 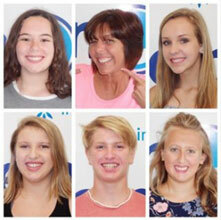 At Klein Orthodontics, this is the very reason we opened our doors. 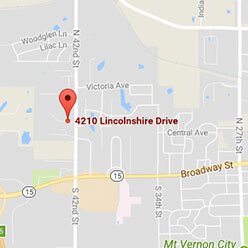 We strive every day to be your trusted Southern Illinois choice for a beautiful, healthy smile. With more than 60 years of combined experience, Dr. Christopher Klein and Dr. Brian Klein, along with our caring team, have built a reputation for creating lasting, excellent results. We are confident about our high-tech approach to patient care, but are most proud of our renowned hospitality and family-friendly environment. 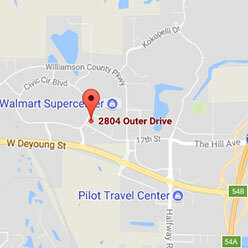 We invite you to contact Klein Orthodontics at our Mount Vernon, Salem, or Marion offices to schedule an appointment. During your complimentary consultation, you’ll learn about our many customized orthodontic treatment options, and which would be right for your specific needs. 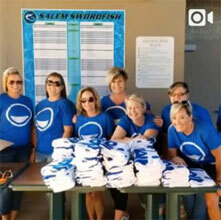 We look forward to meeting you and helping with the best investment you’ll ever make ... your smile! 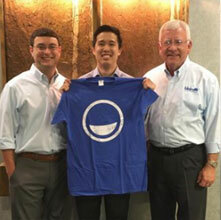 Klein Orthodontics is an expert-level provider of Invisalign’s clear, comfortable, and convenient aligners. With over 1,000 successful Invisalign cases, you know your smile is in good hands. We pride ourselves on offering various flexible financing options. We also offer complimentary consultations, so you can learn about orthodontic treatment at no cost! Spend less time stressing and more time doing all the things that make you smile! Earn rewards for being a great patient and getting a great smile! 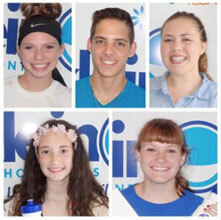 With Klein Orthodontics’ rewards program, you can earn points for having good hygiene, following instructions, and coming to appointments on time. Use points to play games, order gift cards, and more! 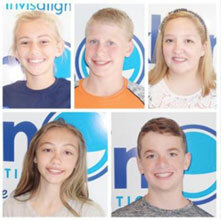 Orthodontics is not one size fits all, which is why we offer a variety of services depending on your needs, including Damon™ Smile, Invisalign®, and traditional braces. You’ll never find “cookie-cutter” orthodontic treatment at Klein Orthodontics! 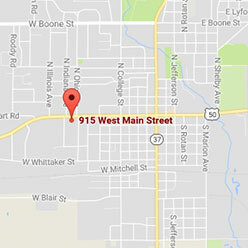 "My daughter is 8 years old and saw Dr. Klein for her first initial visit. She was very nervous about her appointment and everyone on staff made her feel welcomed and reassured. She left the office so excited she told everyone we spoke with that night about her appointment. She cannot wait to go back and see everyone! Excellent service! Highly recommend this office to anyone!" 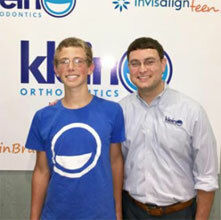 ~ Kelli M.
"I was happy with my choice of Klein Orthodontics. The office is very nice and clean. I never had a long wait time and the appointments were quick without feeling rushed. My teeth turned out well and the treatment time was shorter than I expected. I would recommend these providers." 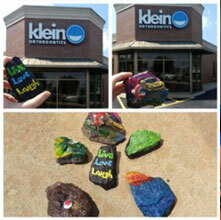 ~ Tiphani M.
"Thank you to Klein Orthodontics for outstanding service yesterday with my daughter Reagan! She had to have her braces tightened and have two brackets replaced. Your staff is so sweet and reassuring to nervous youngsters -- they always make Reagan feel so at ease. Thank you!" ~ Suzie S.
"It was a great experience. My teeth went from bad and was crooked to a nice beautiful smile. They are very gentle with your teeth. I LOVE this orthodontist. They’re very good. Thank you, Klein Orthodontics." 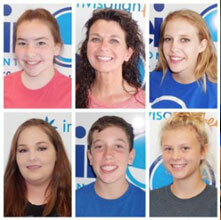 ~ Hayleigh S.
"We had a great experience with Klein Orthodontics. The staff is really friendly and helpful. One receptionist spent a considerable amount of time on the phone trying to determine what our insurance would cover. Dr. Brian Klein explained everything in depth and made our daughter feel at ease. 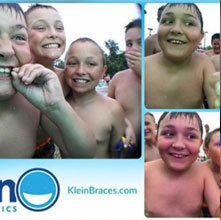 We would highly recommend Klein Orthodontics!" ~ Kim H.